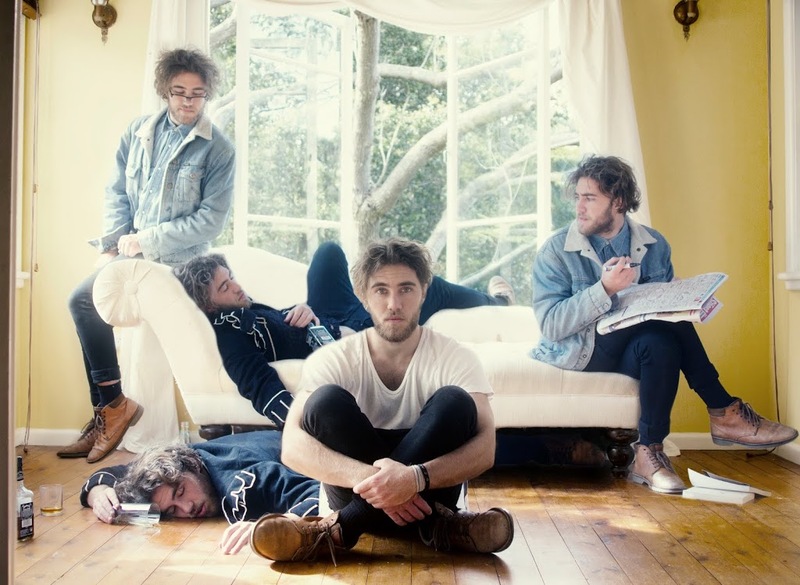 Aussie singer songwriter Matt Corby is coming off a pretty amazing run of success – his number three placing in Triple J’s Hottest 100 ensuring that his ‘Into The Flame’ EP and its single ‘Brother’ climbed into the top five on the ARIA singles chart. The EP is still in the top 20 this week and has easily surpassed the platinum mark. Now, as the singer departs our shores for a stint in Los Angeles and the UK to work on his debut album, he’s announced that he’ll be hitting the road for a series of live shows on his return as part of ‘The Winter Tour’. Dates in all five of the major capitals have been announced, along with the addition of Melbourne outfit Alpine as the official tour support. Tickets for all dates are on sale this Friday.